Ethiopia is offering tax breaks and other incentives to lure foreign drugs manufacturers as the government forecasts demand will increase by almost a third by the end of the decade. Ethiopians spend $700 million a year on pharmaceuticals, only a fifth of which are produced locally. Spending on medication is expected to grow to more than $900 million by 2020, Anteneh Senbeta, the deputy commissioner for corporate affairs at the Ethiopian Investment Commission, said in an emailed response to queries. Foreign companies have ploughed $213 million into the industry in the past two years, lured by government offers to facilitate exports and allow companies to repatriate profits, the agency said. The government has promised tax exemptions for factories at an export-processing facility on the outskirts of the capital, Addis Ababa, one of several established across the country. Two Chinese companies, Humanwell Healthcare Group Co. and Sansheng Holdings Group Co., invested a total $100 million in another industrial park over the past two years, according to Kartik Akileswaran, a governance adviser at the EIC. The latest investor to announce its entry into Ethiopia is Mumbai-based Kilitch Drugs India Ltd., which plans to build a plant to manufacture medicinal vials by mid-2019. United Arab Emirates drug-maker Gulf Pharmaceutical Industries has a hub in Ethiopia, from where its eyeing east and west African markets. 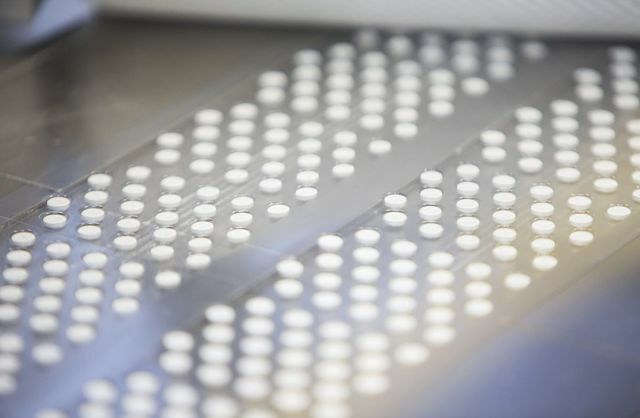 “There is a strong investment policy focused on pharmaceuticals, with tax exemptions, a one-stop shop for government services and a price preference in public procurement,” Senbeta said.